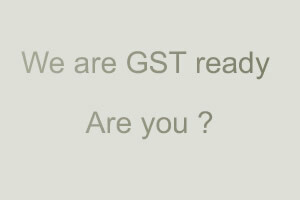 Directly file GSTR 1,2 ,3 ... from GAINS. 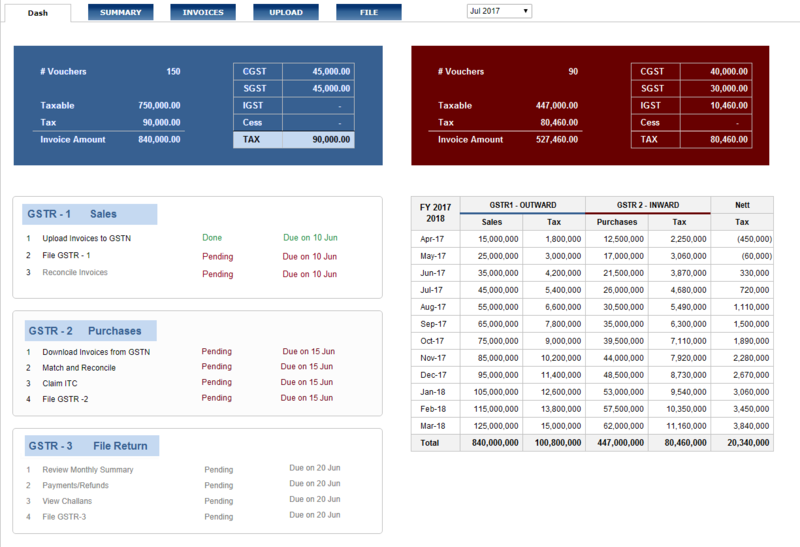 No need to export to Excel or JSON and integrate with third party applications. Guaranteed that you can file your returns in within 2 hours. Directly interacts with the GSTIN portal -- no need to run the Government offline utility. Secure and fast and within a closed system. No copies of your data are available with outsiders. Ask us for a demo and you will be impressed. Tried and tested. Secure and scalable. Fast and Easy.